Prepare to explore a mysterious manor house and the fog shrouded moors which encompass it. Solve puzzles and search for clues to discover the manor’s secrets and ultimately escape from Darkmoor. 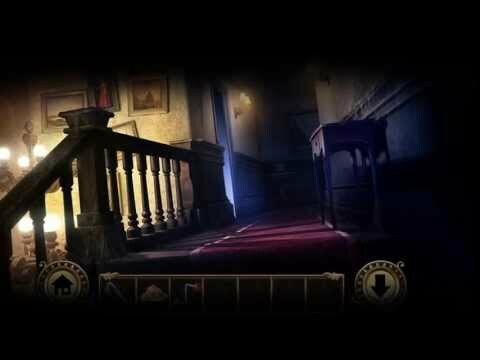 This is a point and click adventure designed exclusively for mobile platforms.